WELCOME TO AT THE RITZ! GREETINGS...and welcome to our At The Ritz! website. Due to a few medical issues over the last few years, I have been off the air. However, we are returning with live shows starting on April 27 from 3-4 pm on WVOF 88.5 FM. 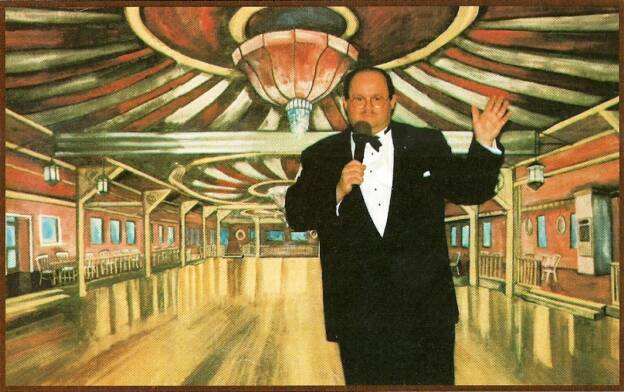 Our new co-host is Len Triola. We have changed our format, but we will still feature the Great American Songbook in its many forms. Until then, why not sample two of our previous shows below. Just follow the directions. Above all, tell you friends about us and keep listening as we present for your enjoyment the quality music we all love! Now Celebrating Our 20th Year On-The-Air! If two more are purchased mailing is FREE! with color enlargements of historic postcards of the Park City from the early 20th century. Call Jeff now to order your copy at 203-726-7348. Ritz books make perfect holiday or anytime gifts. 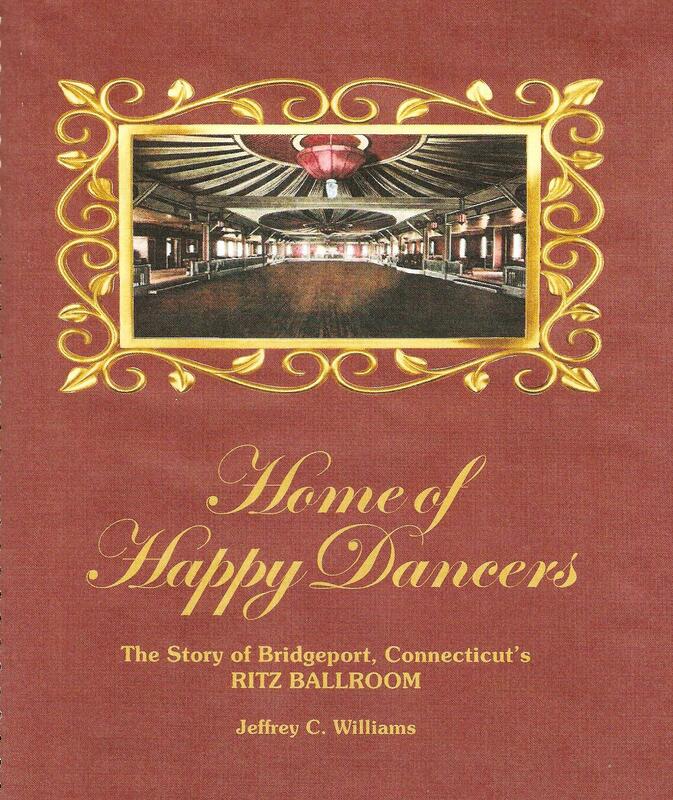 Call Jeff directly for more information and to order books, old copies of calendars and copies of the "Bridgeport By The Sea" song. Please disregard any references to events, times and dates as the shows listed on the left are rebroadcasts of some of our 20 years of programs! Don't miss our BIOG/PHOTOS and THE RITZ pages for new photos!